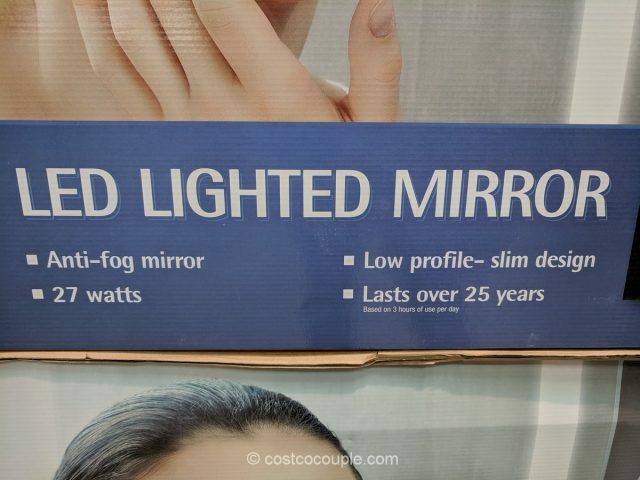 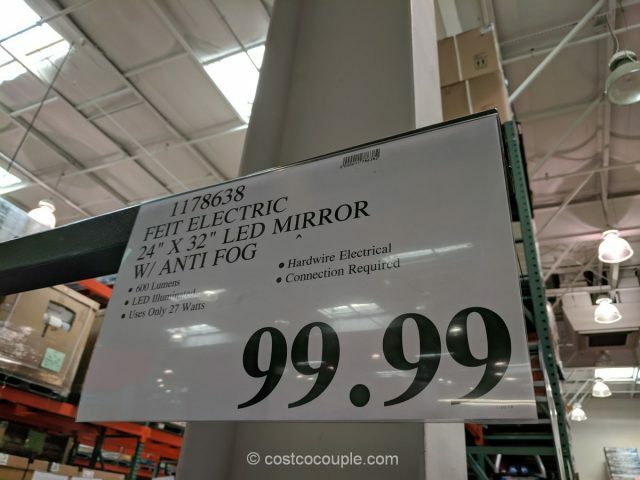 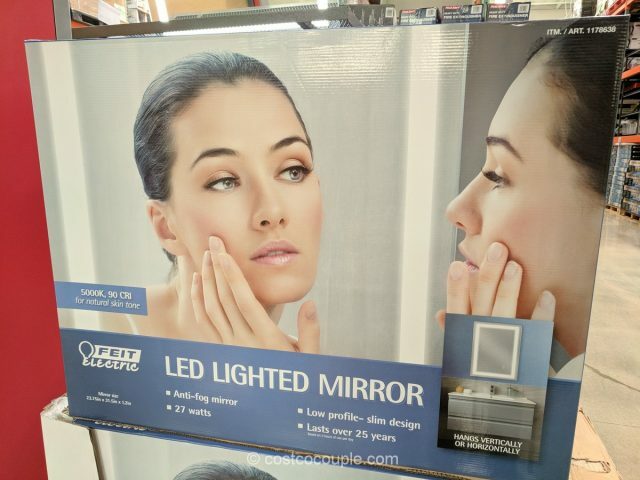 Update your bathroom with the new Feit Electric LED Lighted Mirror which comes with a cool anti-fog feature. 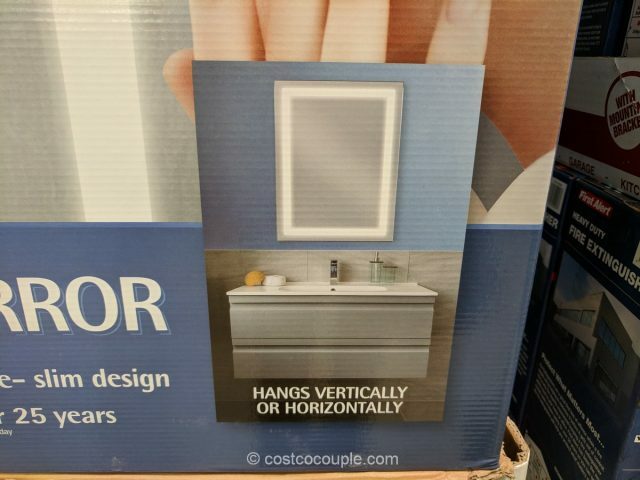 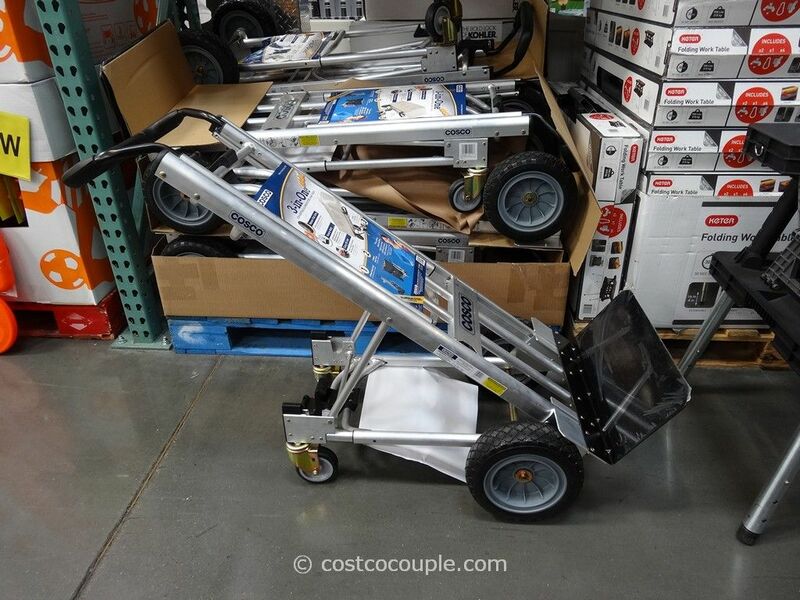 The mirror only uses 27 Watts and you can hang it vertically or horizontally. 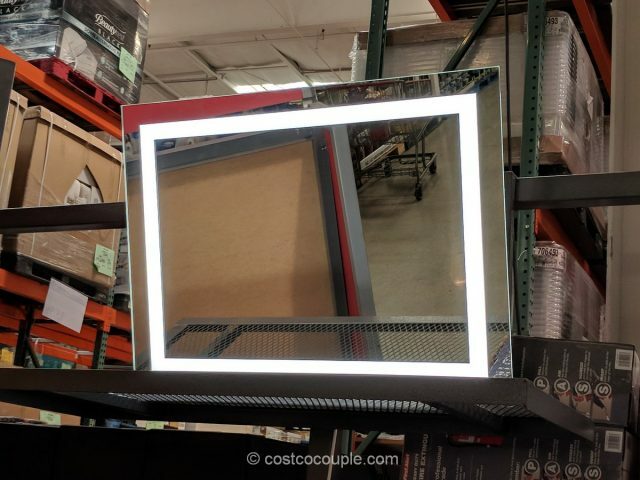 The Feit Electric LED Lighted Mirror is priced at $99.99.